Pukekohe trainer Nigel Tiley intends campaigning a team of at least six horses in Queensland this winter. Tiley said today those he will take will include the proven performers Megablast, Demonetization and Standing Ovation as well as a couple of maidens. 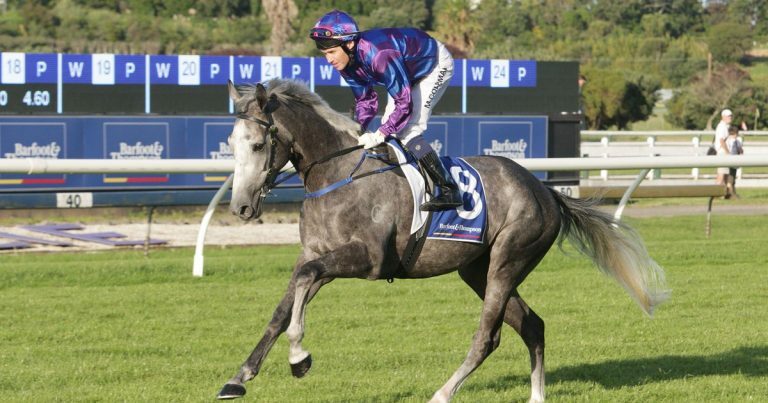 “Megablast will go over and try and win the Caloundra Cup again. He won it last year while Standing Ovation will be going for the Queensland Oaks,” Tiley said. 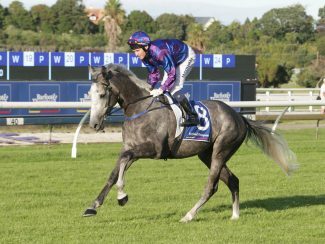 Megablast is the winner of 10 races and hasn’t raced since finishing sixth in the Counties Cup (2100m) in November last year. Demonetization is a lightly raced four-year-old by All Too Hard who has recorded four wins and four minor placings from 10 starts. He has a rating of 85 in New Zealand. 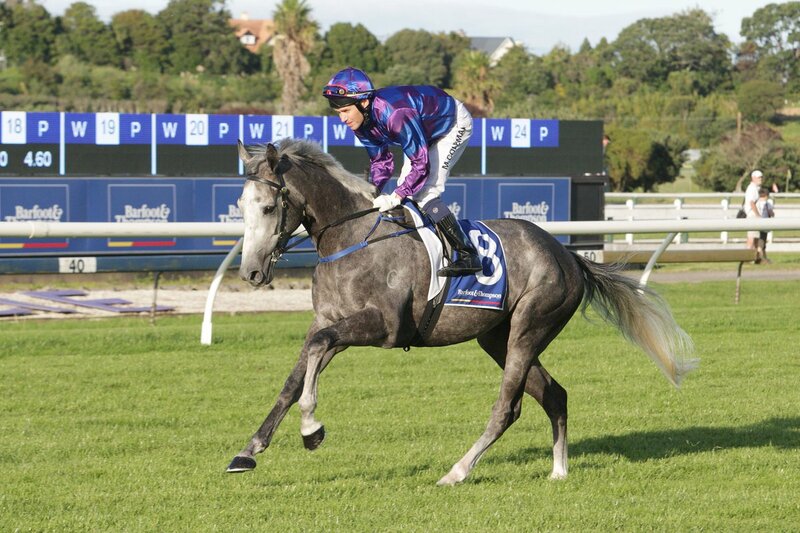 Standing Ovation is a Showcasing three-year-old filly who has had seven starts for a win and four minor placings and was a last start eighth in the Group 2 Sir Tristram Fillies Classic (2000m) at Te Rapa on February 9.